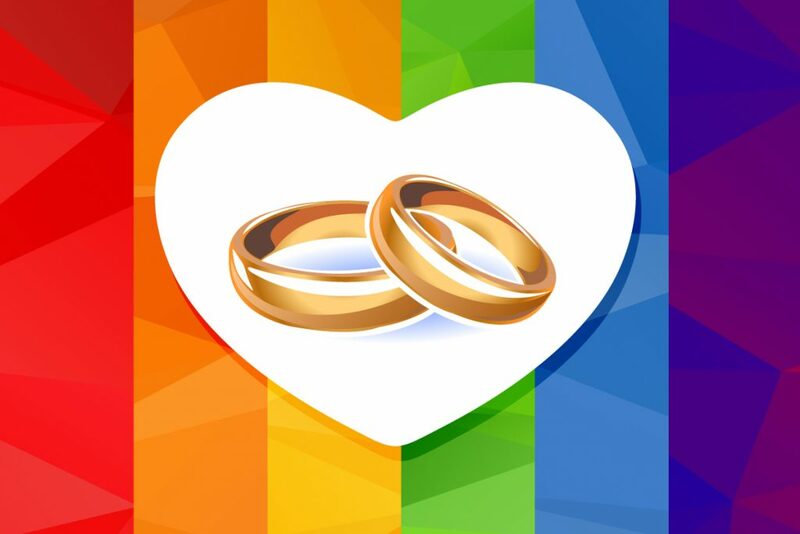 We are excited to be a part of the Marriage Equality Rally on Sunday 10 September. 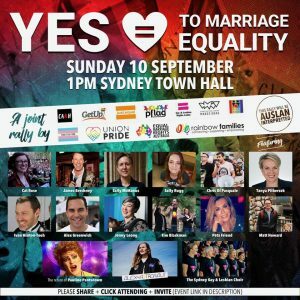 The rally starts at Sydney Town Hall and together with thousands of others we will march through Sydney to Customs House where we will be performing ‘Marry Me’, our anthem for marriage equality in Australia. We expect to be at Customs House around 2-3pm.